When I spotted 'Scone with the Wind' whilst on one of my (very frequent) perusals of Vinegar Hill, I knew it was inevitable that it would be coming home with me. 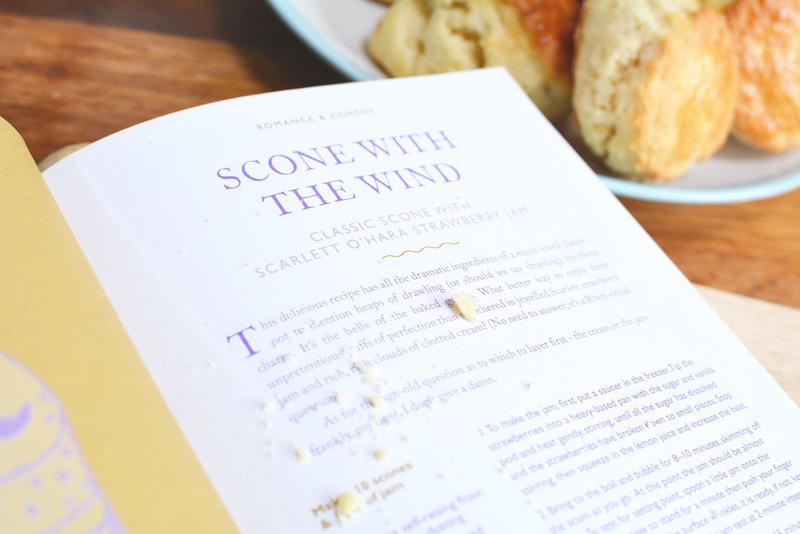 As an English Literature graduate and a cake connoisseur, this little book packed full of recipes with a literary twist combines two of my greatest loves - books and baked goods. I'll be honest here: the combination of half-marathon/aquathlon training, real life stuff and the fact that I'm desperately trying to make my way through all the seasons of Pretty Little Liars before I accidentally stumble across any spoilers, means I haven't found time to try out many of the recipes yet. 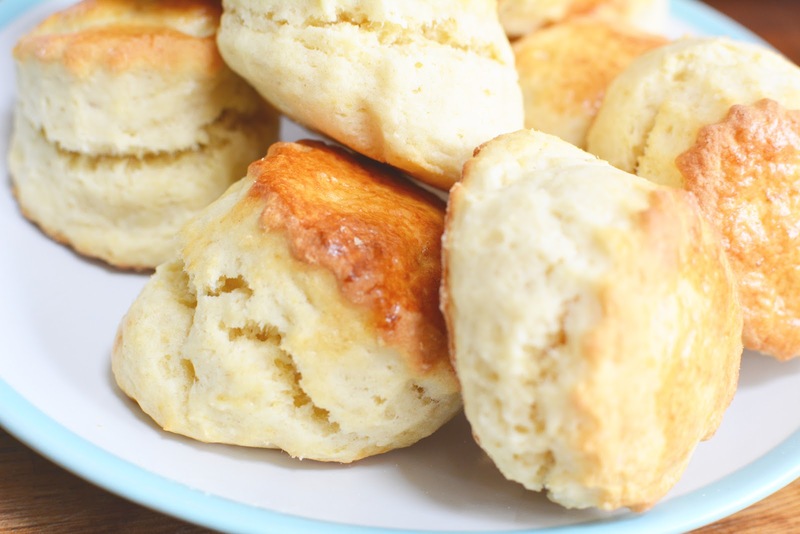 I whipped up a batch of the namesake Scones today though, sans any baking disasters or cakey tantrums. The recipe was really easy to follow, the results are rather scrumptious and I managed not to burn down my kitchen - success! 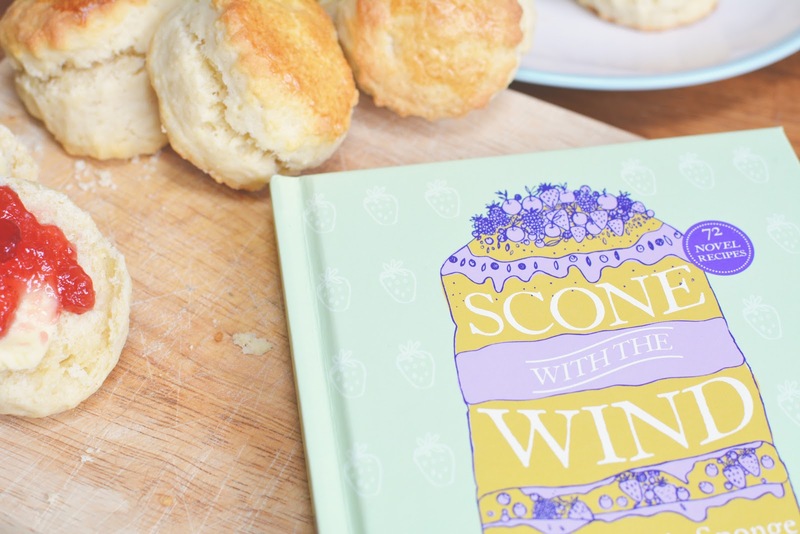 Scone with the Wind has a huge range of recipes - from Don Biscotti to Wuthering Bites, Waiting for Gateau to Much Ado About Muffins (which are next on my 'to bake' list). With an RRP of £9.99 this would make a perfect gift for any book lovers in your life. That recipe book looks so pretty. I have a slight obsession with recipe books and can never pass up on buying one haha. Maybe I should check this one out too.